A limit of 6 people can stay in our condo. We do not rent to people under the age of 25. This condo is one of the nicest, fully equipped places we've stayed. Nothing lacking and terrific decor. Shopping, restaurants and Starbucks all easily walkable. Great wraparound lanai. We would definitely stay there again. We are in a premier area of the Waikoloa Beach Resort which is 18 miles north of the Kona Airport. Beautiful ocean views - many upgrades. We are on 8 minute walk to the Beach @ A-Bay. ¼ mile from the King's Shops and Queen's Marketplace. We are located between the Waikoloa Marriot Hotel the Hilton Waikoloa Hotels. Many restaurants and shopping the area. 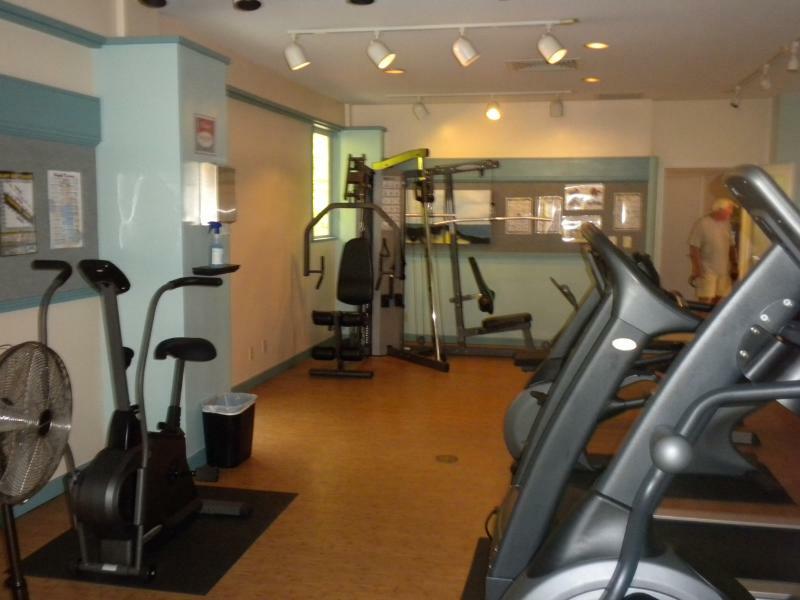 We have a large saline lap pool, BBQ area, Exercise Room, an an assigned parking place. We are in a gated community.